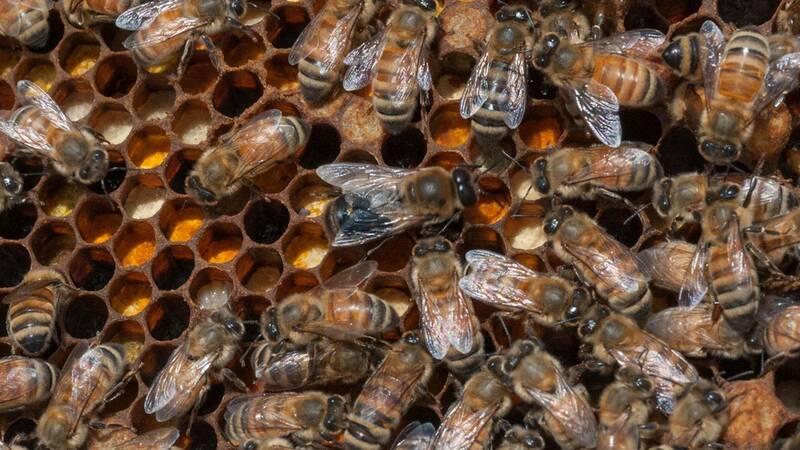 The female Africanized Honey bee can live for up to 3-5 years and lay about 2000 eggs per day. All though AHB may sometimes be called the "Killer Bee" , the stinger of an AHB is not much larger than that of any other bee. However, because AHB usually attack in larger numbers they tend to be that much more dangerous to humans.